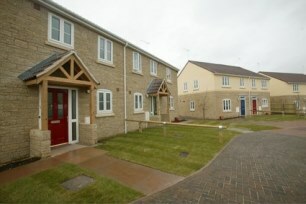 Welcome to HomeChoice South Gloucestershire. 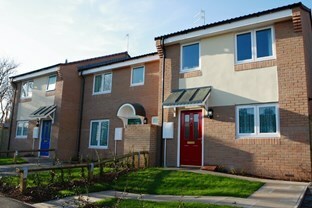 HomeChoice is the name of the Council's housing options service. 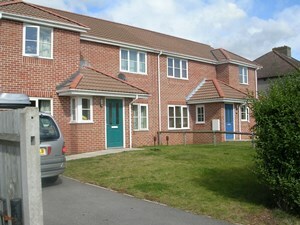 We aim to set out what your options are in deciding where you can live. The services offered include applying and bidding for social housing if you are eligible, and free and impartial advice regarding your housing options, including for people in housing need and those who are homeless or threatened with homelessness. If you have already registered with us please log in here. If you are not registered, to see the options that may be the most appropriate for you, your first step is to complete our housing options wizard, which asks you a series of questions and then gives you a summary of options depending on your answers and will guide you through your next steps. South Gloucestershire Council is currently reviewing its Homelessness Strategy. The strategy sets out our priorities to prevent and tackle homelessness in the district.